Happy Saturday! I hope you guys are having a fabulous weekend so far. I love this time of year, don't you? Well, besides the cold weather.. I don't miss the heat here in California! Have you guys been hopping along? 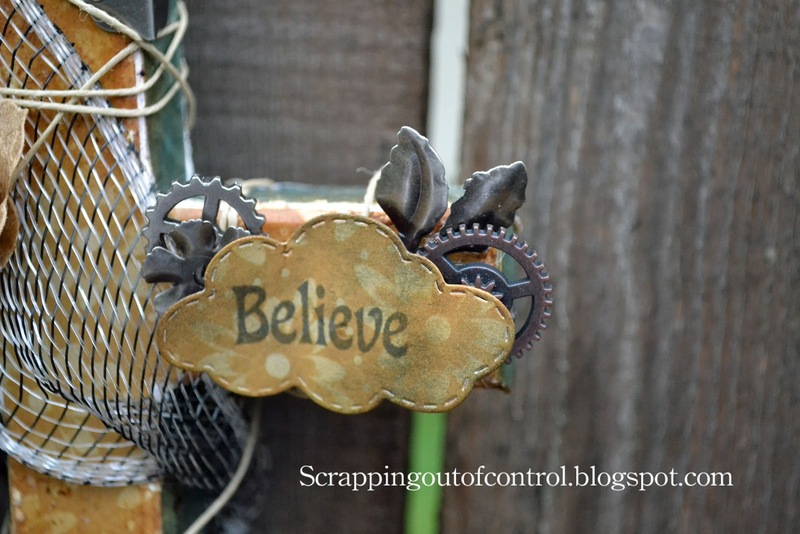 There are so many ways to use Emma's stamps and dies! I just love how versatile they are! For my project today, I altered a wooden cross I found at Michaels. 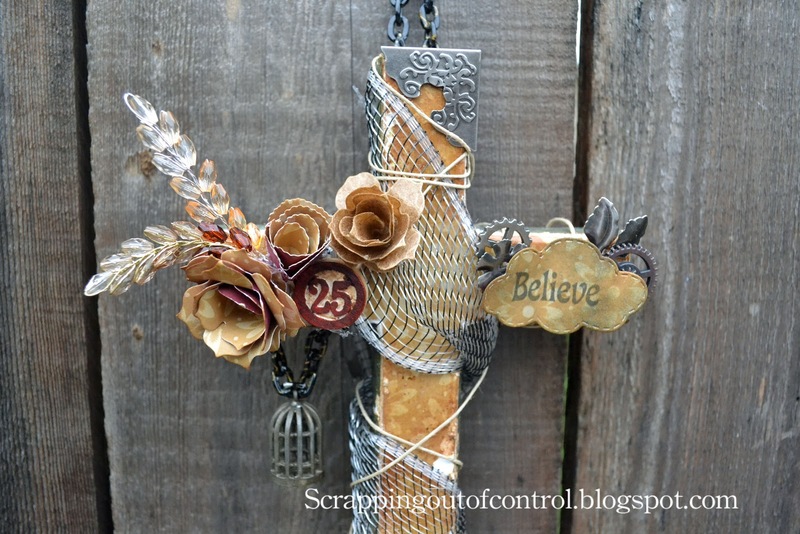 Can you believe this started out as a $1 cross!! Crazy right! 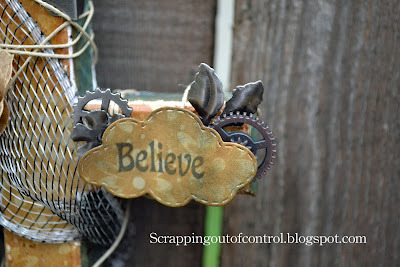 My plan was to keep it simple but when I added the paper and Mod Podge, the paper started to rip. So I decided to go for a grungy look. 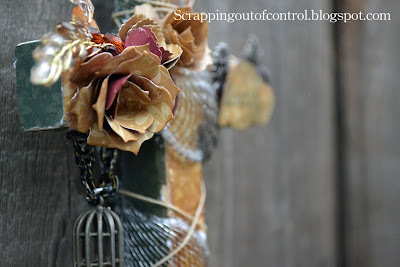 I distressed the edges and added a wire netting (dollar store find). I then went into my Timmy box (Tim Hotlz) and added all things Timmy! I added MCT Rolled flower Dies and finished it off with the sentiment. It actually only took about an hour to make. I think this would look beautiful in any home! 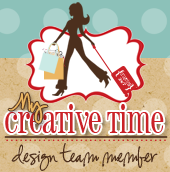 Thank you for stopping by today and make sure to check out the MCT design team here!!! Big crafty hugs to you all! 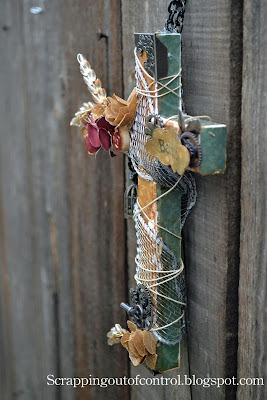 Goodness Gracious your cross is amazing I so love it you are one amazing crafter to come with this I love all things "Timmy" too...but would never come up with something genius like this..WOW...AMAZING! I love $1 gems. They always turn out so amazing! You've done a really awesome job on this cross. I love it! What a beautiful cross. Love this idea. Gorgeous--I like how you embellished this cross. What a wonderful alteration! Great job!! Nancy ~ OOOMMMGGG! I just can't say enough about your cross! It is just BEUATIFUL, GORGEOUS, STUNNING and done to PERFECTION! WOW, WOW, WOW! The details and all the elements you added just ~ WOW!! LOVE it!! You have my addy right! 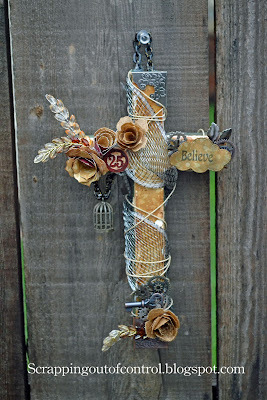 The flowers really make this cross decor extra pretty. This is Gorgeous!!! Love the roses and all the special details!! 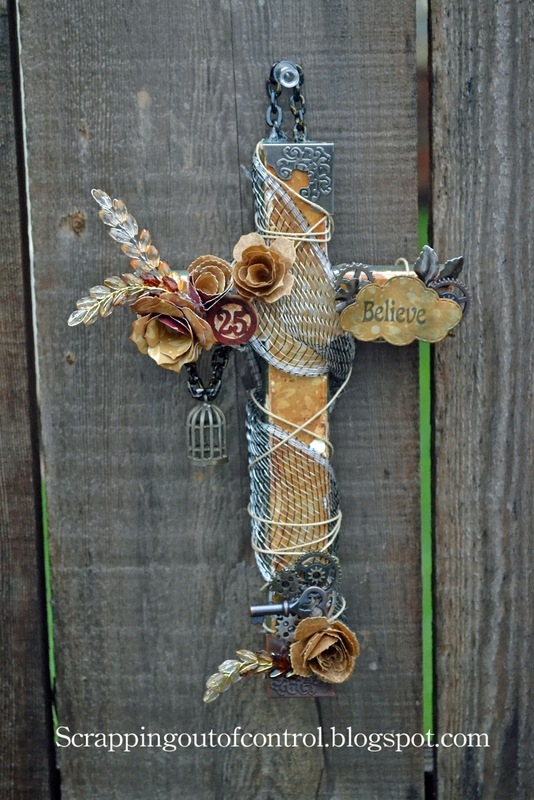 Wow, what a beautiful cross, thanks for sharing. very pretty! The flowers are perfect! TFS! Wow, your cross is beautiful! Great job. So pretty, love the flowers. The cross was a great find and then the wire mesh was another great find. I love the flowers you made and the sprays...Very nicely done...beautiful job. 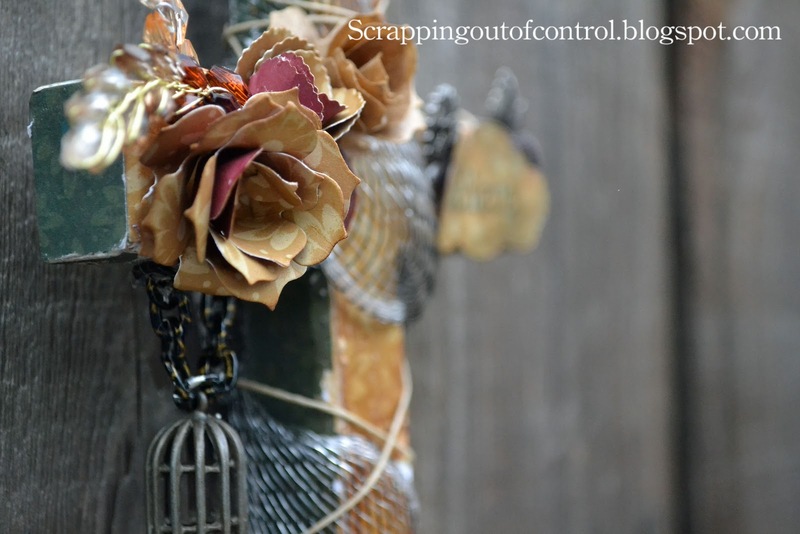 Great home decor -- wonderful altered art! TFS! It would look beautiful in any home and I can't believe it took only an hour...you must have the touch!!! 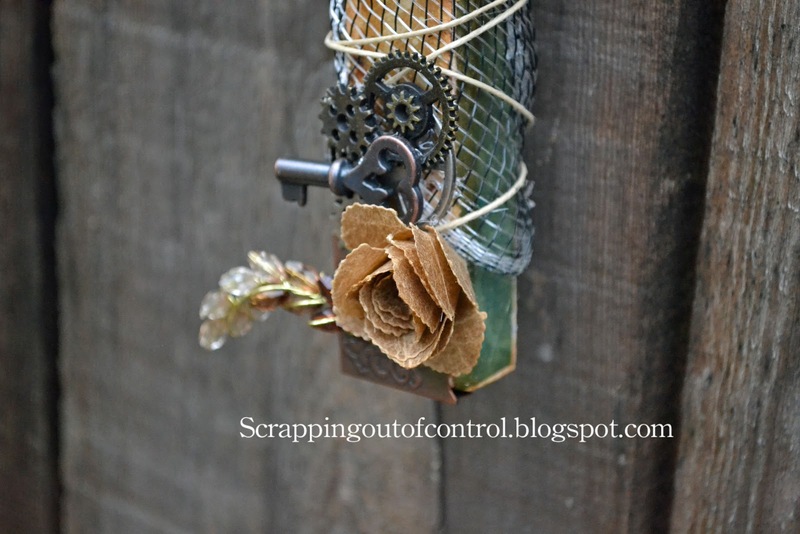 Great idea for a project. I like all the elements that were used. What a gorgeous project! Can not go wrong with Timmy and MCT! Oh - this is so pretty and elegant! LOVE!!! What a very pretty cross! Great job! Love your beautiful cross. TFS. Very cute. Great job w/ the little touches.